Pleo offers smart payment cards for employees enabling them to buy the things they need for work, all while keeping the companies in control of spending. With the help of breakthrough technology, Pleo reduces the administrative complexity, eliminates expense reports and simplifies bookkeeping. Pleo was founded in 2015, received funding from prominent European investors (Seedcamp, Creandum, Founders) and won the Pioneer of The Year 2016. 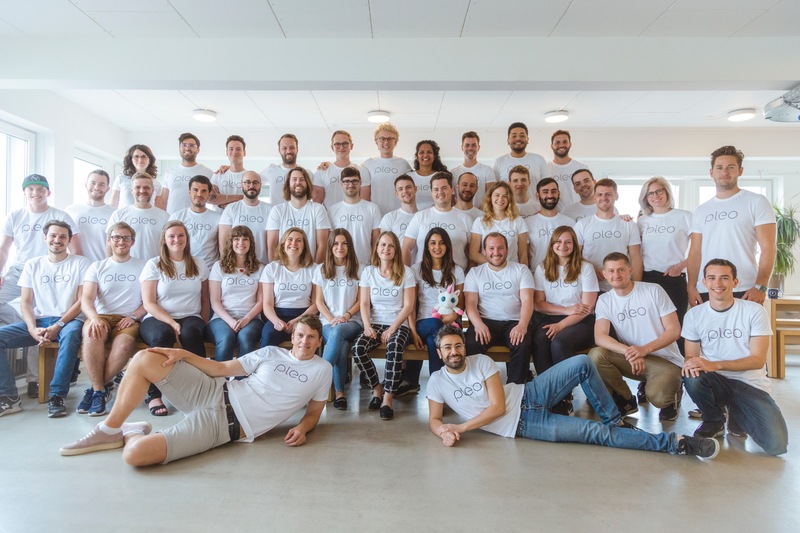 Today, we are one of the fastest growing European fintech startups with 40+ passionate employees from all around the world, looking for enthusiastic, hard-working and talented people to join our team. If you share our passion for questioning the status quo, reinventing how company spending works and value innovation and a positive team culture, look no further.